Retail Data Systems of Wisconsin is a leader in Point of Sale (POS) System solutions throughout the Midwest. We are the preeminent supplier to the Grocery, Retail, and Restaurant industries. 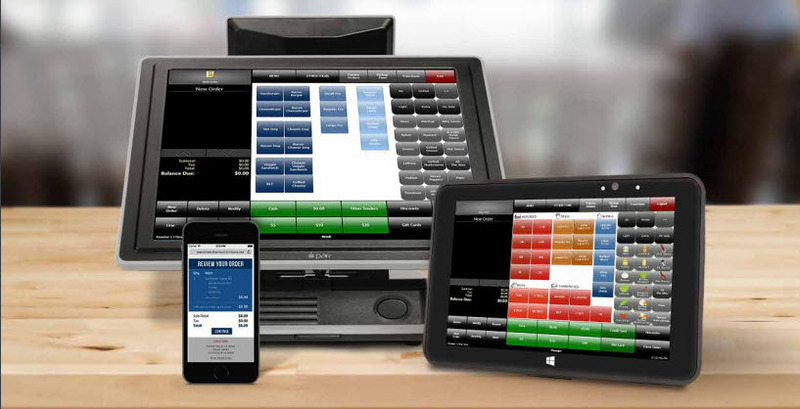 RDS is proud to provide our customers cutting edge POS Systems and technology solutions to manage their business. Our experienced staff of programmers works with our vendors to customize a solution to fulfill your growing needs by delivering superior technology. Our customers receive a top of line, sophisticated solution. Retail Data Systems of Wisconsin employs a dedicated group of employees with lifetimes of experience. Our sales volume and longevity provide a vast array of resources to ensure your business receives the best possible service. We sell cutting edge POS System technology and pride ourselves on delivering outstanding service to our customers in Wisconsin and throughout the Midwest. Retail Data Systems of Wisconsin is the premier provider of Point of Sale (POS) Systems to grocery stores, retail stores, and supermarkets in Milwaukee and the state of Wisconsin. RDS sells, services and supports a complete line of POS systems and related products. These products include but are not limited to: Self-Checkout, Cloud POS, Electronic Payment, Direct Store Delivery, Scan and Go, Wireless Handhelds, and Corporate Host solutions. In addition, RDS provides best in class Scanning, Security, and Deli/Meat department Scales. 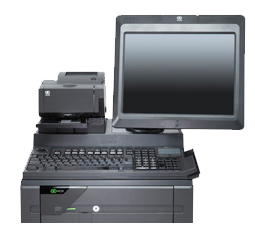 Retail Data Systems provides POS Systems for restaurants and hospitality businesses in Wisconsin. RDS sells and supports the Par Brink Cloud Restaurant POS System, Par Pixel Point POS System, NCR Aloha POS System, and Heartland Restaurant POS for restaurants, bars, cafes, coffee shops, and breweries in Milwaukee, WI and across the state of Wisconsin. Our Point of Sale System solutions provide our clients the ability to manage and generate reports for one or multiple locations, increase speed of service, decrease costs, and increase revenues. Give your business and customers a better experience with restaurant POS System technology. Please click the links below to learn more about grocery products offered by RDS Wisconsin.